Legere Woodworking has been serving the market for high quality millwork for 40 years. Our experienced team will provide a collaborative work environment that will be with you from design to installation. We look forward to helping you meet your unique project demands. 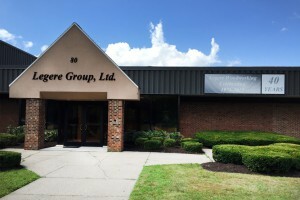 WE ARE ONE OF THE LARGEST ARCHITECTURAL MILLWORK PRODUCERS ON THE EAST COAST. 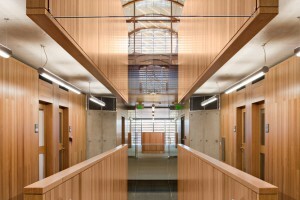 Legere Woodworking is a manufacturer of commercial and institutional millwork. We have been fabricating and installing millwork since 1975 and are currently celebrating our 40th year of business. 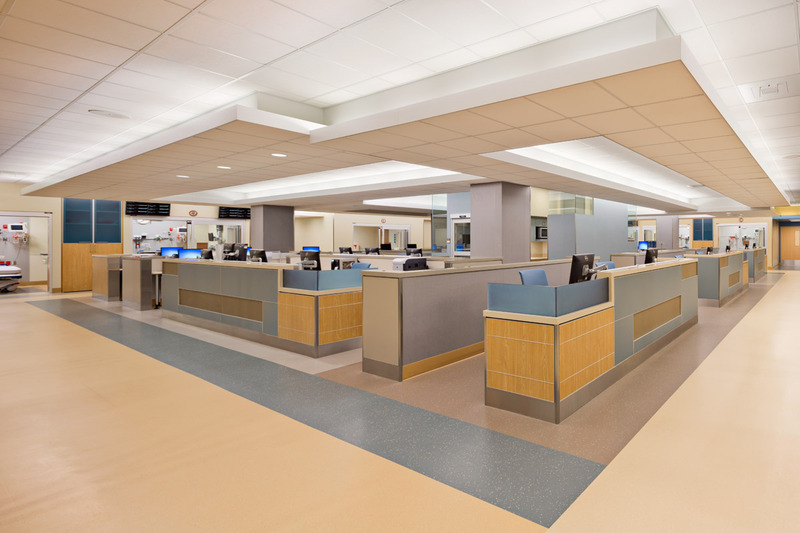 We provide millwork to project locations extending from Philadelphia, PA to Boston, MA. As one of the largest custom architectural millwork manufacturers in the U.S., we focus on millwork packages that range in value from $300,000 to over $12 million. Our key to success is our continued pursuit of excellence, driven by our desire to produce what others deem the impossible. 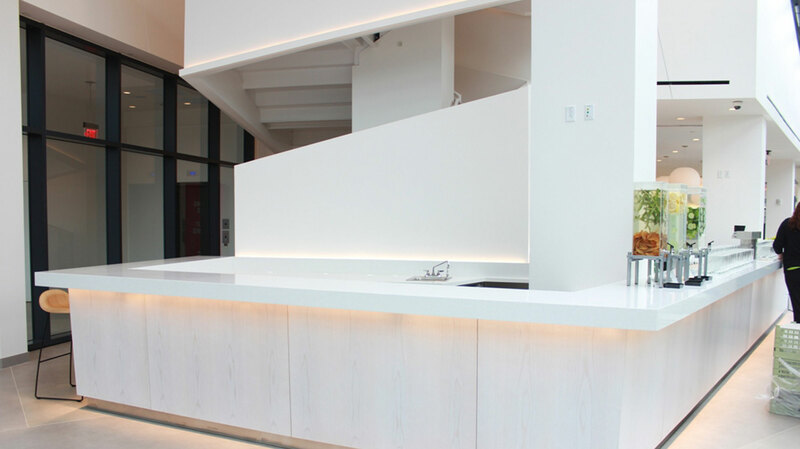 Whether your project requires casework, that one-of-a kind reception desk, a unique feature wall, or something a little more abstract, we are here to help you through the process of making a concept a reality. 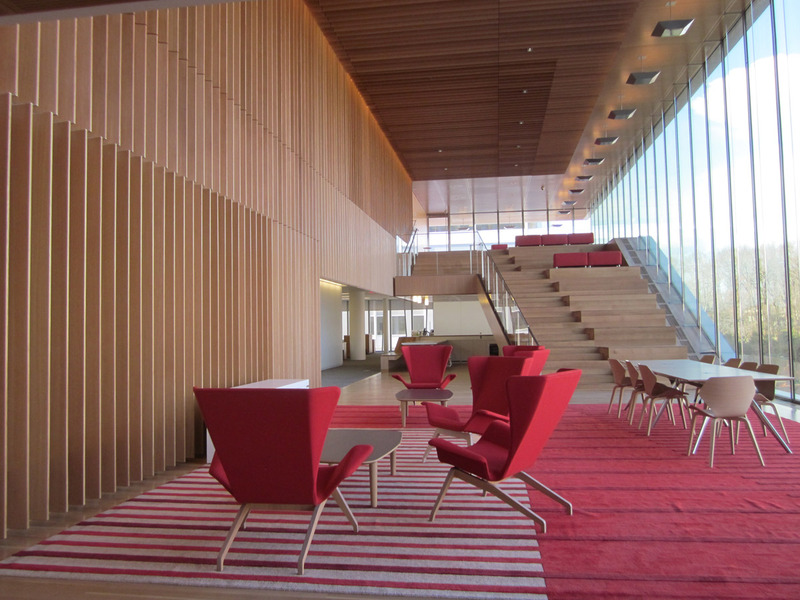 Don’t forget to ask us about our experience with IPD design build projects and our FSC® products.